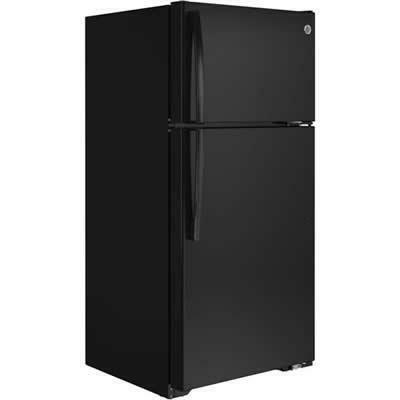 14.6 cu.ft top freezer refrigerator with clear drawers. 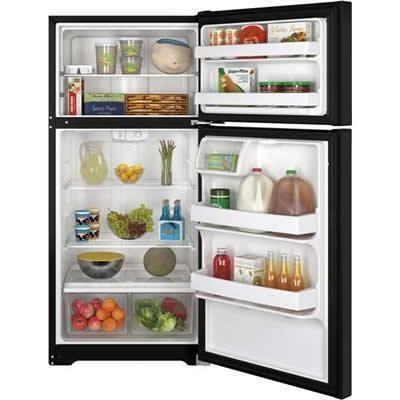 Features adjustable wire shelves, gallon door storage, upfront temperature controls and energy star qualified. Technologies Never Clean Condenser; Easily Removable Door Gaskets. 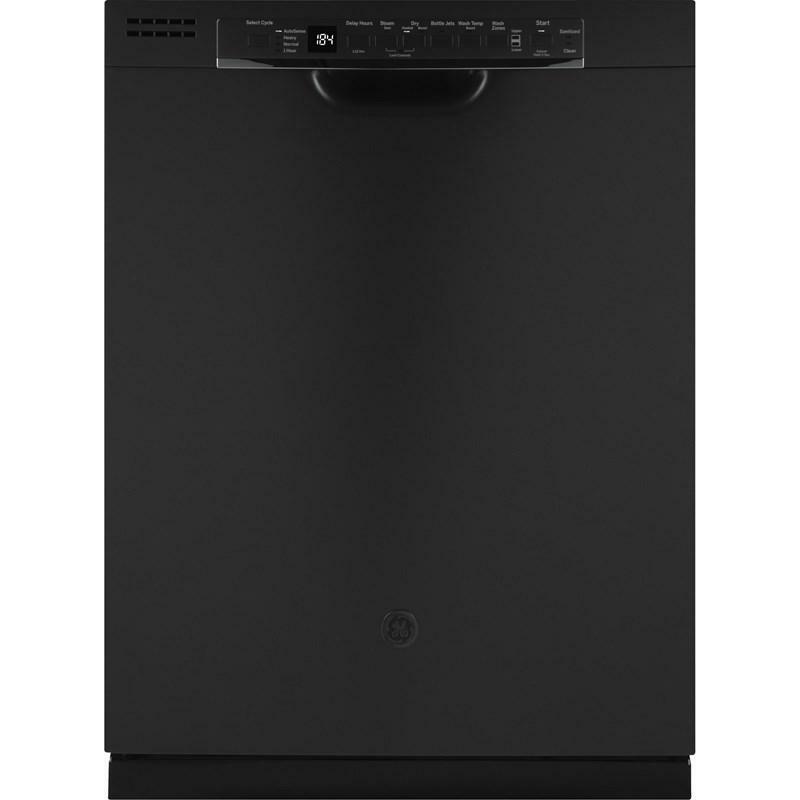 Additional Dimensions Case Depth Without Door 25 3/4 in; Depth with Door Open 90° 55 7/8 in; Width w/Door Open 90 Degrees Incl. Handle 30 5/8 in; Width w/Door Open 90 Degrees Less Handle 28 1/2 in; Back Air Clearances 2 in; Side Air Clearances 0 3/4 in; Top Air Clearances 1 in. 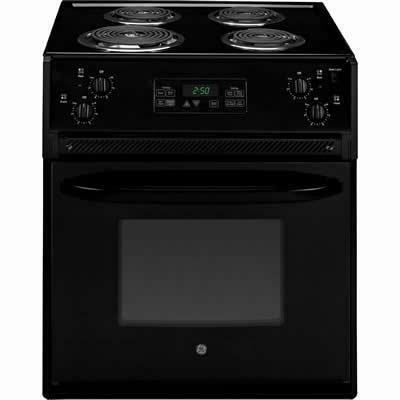 GE's 1.6 Cu. 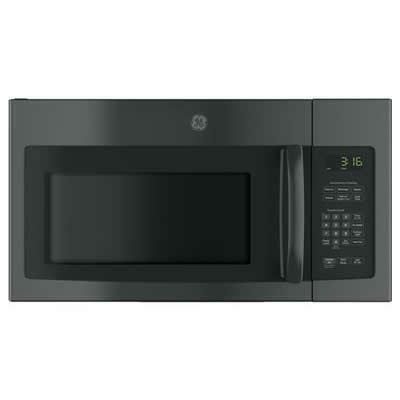 Ft. over-the-range microwave oven with recirculating ventilation. 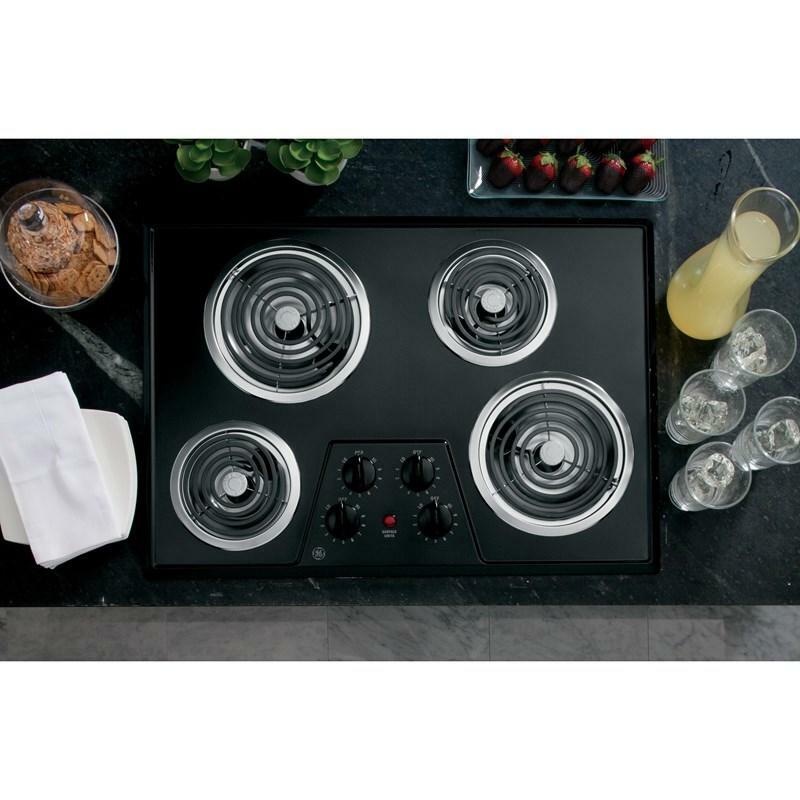 A number of Convenience Cooking control options includes popcorn, defrost and reheat, making cooking a snap. 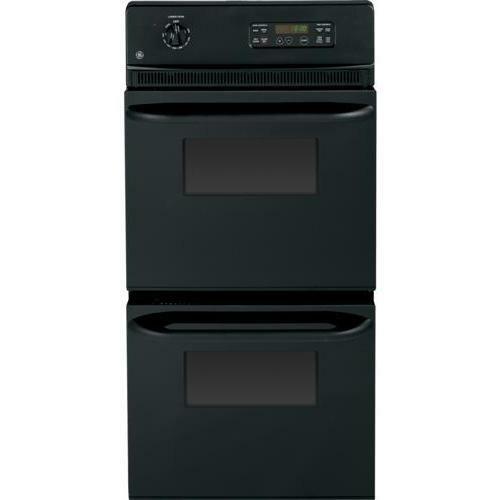 GE® 24-inch double wall oven with self-cleaning oven features an electronic oven controls, ClearView™ window, interior oven light(s), two oven racks and multiple oven rack positions.